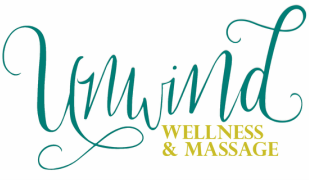 At Unwind Wellness and Massage, our goal is to help you establish a healthy lifestyle. We understand that ideal balance and well-being are only maintained through mind, body and soul. By partnering with Legend Chiropractic, we hope to provide the resources you need to reach your optimal health, so you have the energy and strength to live a joyful life. Katerina lives in the Round Rock/Hutto community and loves serving the community. 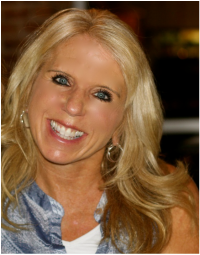 She looks forward to meeting you and creating a health and wellness plan that enhances your life and happiness! 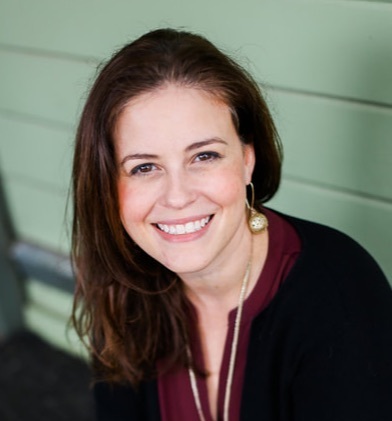 Jen calls Hutto home and is so excited to serve her friends, neighbors, and community at Unwind Wellness and Massage. She is looking forward to meeting YOU and working with you to create a plan that helps you to achieve better physical health and wellness.